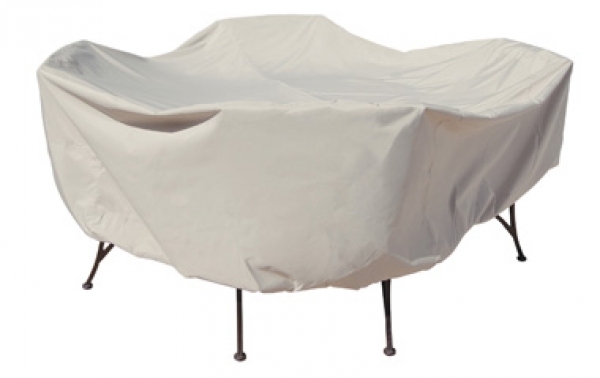 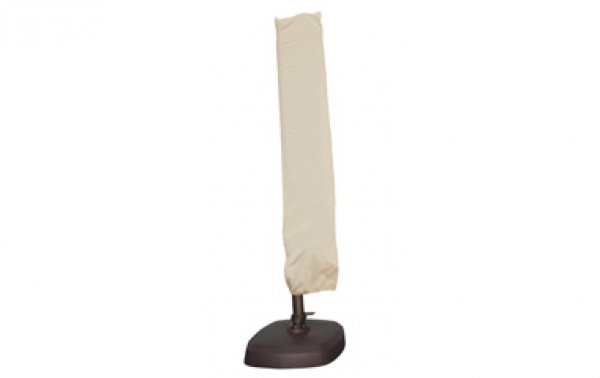 Treasure Garden Protective Covers are the perfect way to keep your furniture protected during the winter. 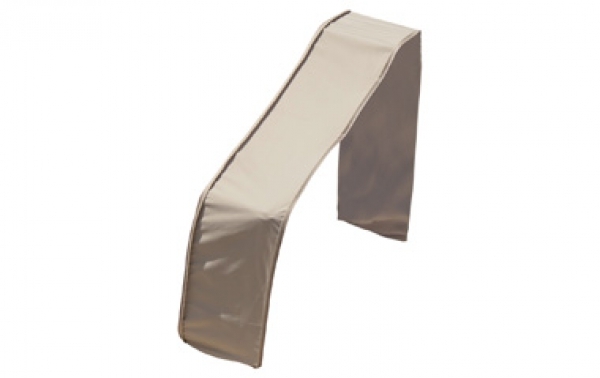 Complete with an elasticized bottom on the storage cover as well as a draw string to ensure a snug fit. 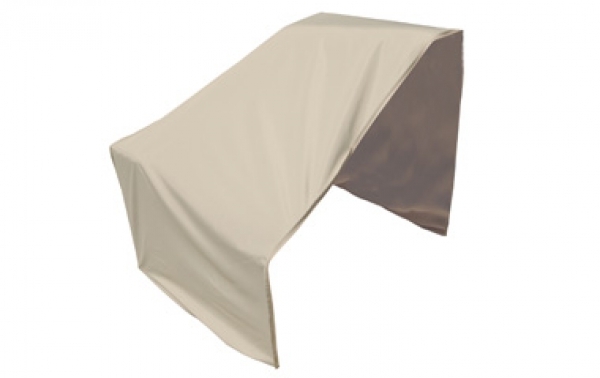 These protective storage covers are great during the summer as well keeping your cushions dry and protected from the elements. 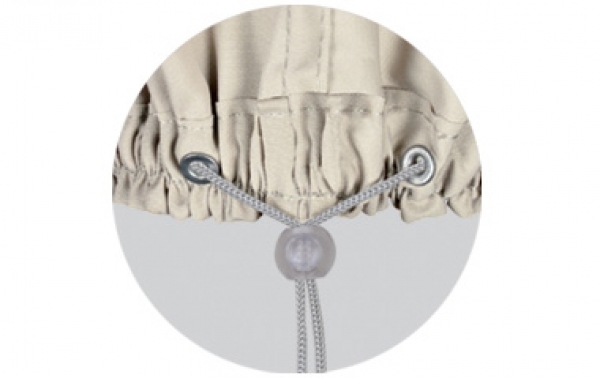 Being machine washable, these protective covers can stay clean and last for years.